Check the VIN and I would also check the CONVIN locations to make sure you won't have any issues in registering/titling the vehicle. Do this before you sink a ton of cash into just to find out it is stolen. 427L88, LeoP, NickeyChevelle and 3 others like this. You can probably find someone who will make you a trim tag. Question is, what would you put on it? A caution, in some states it is a felony to remove/replace a trim tag. Check your state laws. Freddy Mercado and fishhead like this. If it is a real SS and the tag is missing, it was probably cloned onto another car. I would search for the actual vin and make sure another car isn't already registered with it. I've used them to reproduce some rotted or damaged Trim tags. Replacing a trim tag in Oklahoma is a felony. Check your state laws to avoid serious problems. Greg P, fishhead and 68-13427 like this. But to me, why would anyone ever remove it? Even on a high dollar restoration, I wouldn't remove it. If it is removed, and gone, I would assume it is on another car. In NY, that's a dont mess with it car..... unless someone can explain why a cowl tag isnt a trim tag isnt a VIN. In an effort to protect consumers, the Department of Motor Vehicles would like to inform you about New York State laws pertaining to vehicle identification numbers (also called VINs). Law enforcement will seize (or confiscate) any motor vehicle or motor vehicle part that is determined to have an altered or missing identification number. The municipality where the ‘unidentifiable’ motor vehicle or part is seized can sell the vehicle or part at a public auction." It may be kosher where you are nova, but it should mean a rock bottom price on very undocumented car. That can never be properly doc'd. So akin to like drag car/no title pricing. Unless I lived in Oklahoma I wouldn't worry about it myself but I would make sure that the VIN tag was correct. BTW, If you order a replacement cowl tag, how do you know exactly what to have them put on it? Two different times I was called for a second opinion of central air-conditioners (or just their compressors) needing to be replaced to find the tags had been removed from the compressor by previous service techs so no compressor information could be obtained by my guy. Both times, the previous service tech said he couldn't read it so he needed to get it out so he could hold it in his hand to read it. I said OK, but why did you take it with you rather than leave it with the unit? The reason I said all that is because a tag on a compressor looks a lot like the cowl tag on a vehicle so MAYBE it was removed for the same reason. It depends on the State involved. Some states DO have fairly restrictive statutes in effect that would affect your future. 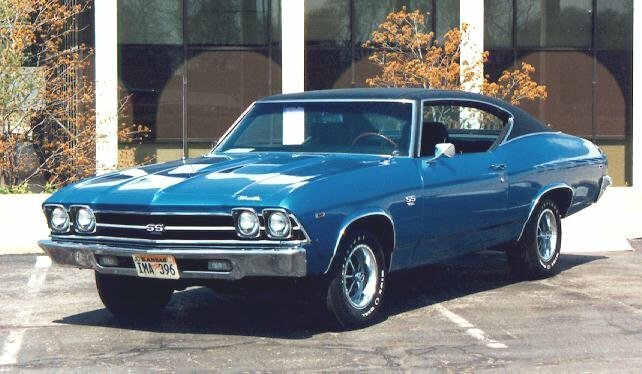 I saw a high buck shop ($150 per hour Shop Rate 17 - 18 years ago) that removed a Trim Tag to do a major restoration on a one-owner "L-code" '69 Chevelle. The Tag was never replaced, and never missed by the owner, until a Car Show Judge dinged the owner for it being missing. I think it must have grown legs and walked off. 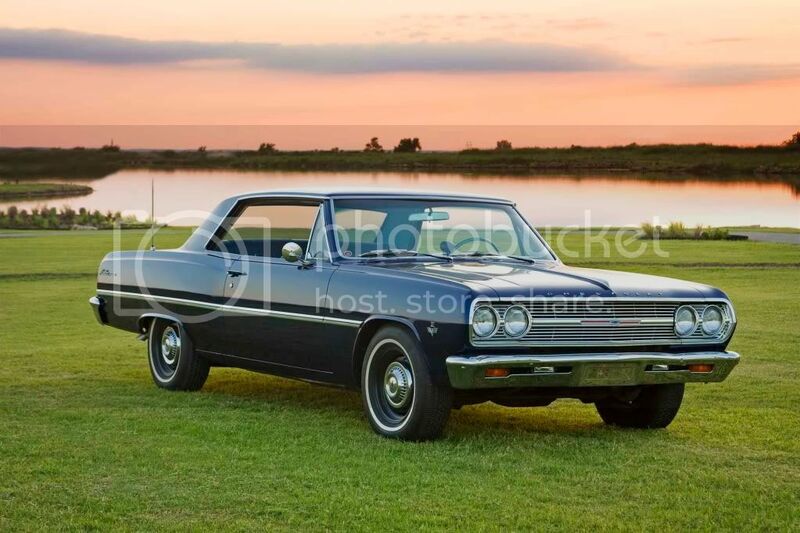 Whereas some brands include the VIN on the Trim Tags, GM, in the `60's did not. Federal Statutes don't pertain to the Tag we're discussing, HOWER, some states do prohibit removal, altering, etc. the tag. Always check your state's laws. You guys are reading that law wrong. It states you cant own a vehicle with those issues. There are laws that state you can remove it for restoration purposes. Restorers do it all the time. A vin is assigned to that car. The law posted even talks about confiscation and reselling it. We've been through this over and over.